Every camera comes with an all-around lens that can produce pretty impressive pictures both inside and outside. This default lens is built to be compatible with the digital camera and it generally doesn’t give any problem but when you are doing professional photography, the default lens might not be the best option for you. If your DSLR produces pictures same as your smartphone, it is definitely time to upgrade the lens. Unlike default lens, when you buy a custom lens, it is supposed to perform in a specific situation i.e. portrait mode, low light photography etc. These lenses are not built to produce pictures in various light conditions. Buying a DSLR lens that can improve the picture quality in all scenarios is a pretty difficult situation because there are some options available but they are very expensive. This is why professional photographers always tend to buy more than one lens because each of them gives them a different set of features to produce perfect photos according to their requirements. When it comes to DSLR lenses, most people prefer lenses with changeable aperture but if a lens has bigger and better-fixed aperture, you won’t need to change it. The key reason for changing aperture value is to let more light in the photos but with Sigma 18-35mm lens, you will get f/1.8 aperture which is perfect for day and night time shooting. This is an expensive lens that will cost you about $800 but when you are a professional photographer, this is the only lens you will need to take all types of photos with sharp and crispy results. The modern lens is the invention of Sigma Global Vision and offers a perfect mix of high image quality and compact size in order to make your photography simply amazing. It has F1.4 and a 45mm the same field of view and appears on paper as a great choice as compared to expensive lenses. 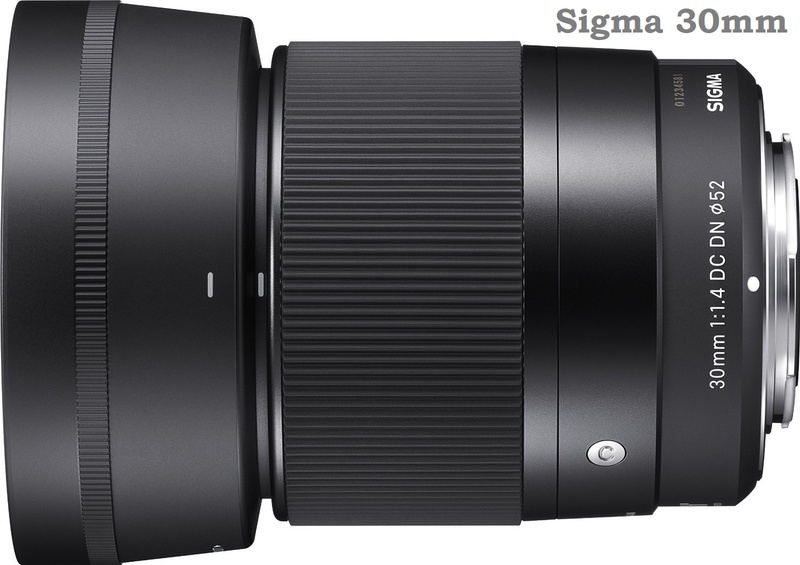 Sigma 30mm has a stepping motor in it that provides fast and perfect autofocus and is highly useful for you if you often make videos for your youtube channel. Bright aperture of this lens will make low light shooters happy by providing high-quality work even at less price. 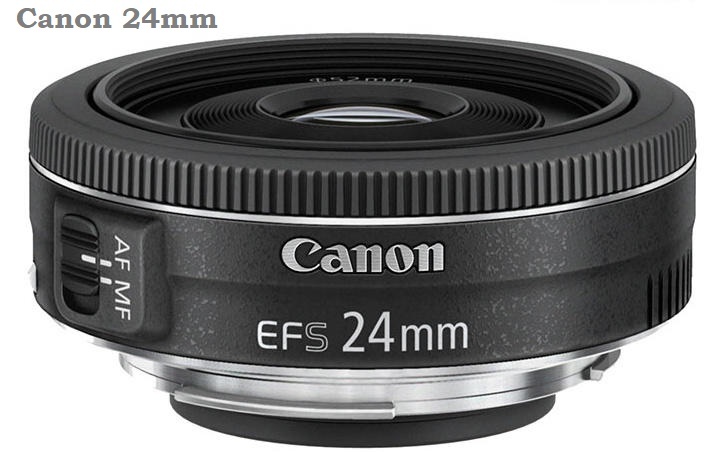 If you want to buy a lens that is both affordable and provides best indoor and outdoor results, go with Canon 24mm lens. 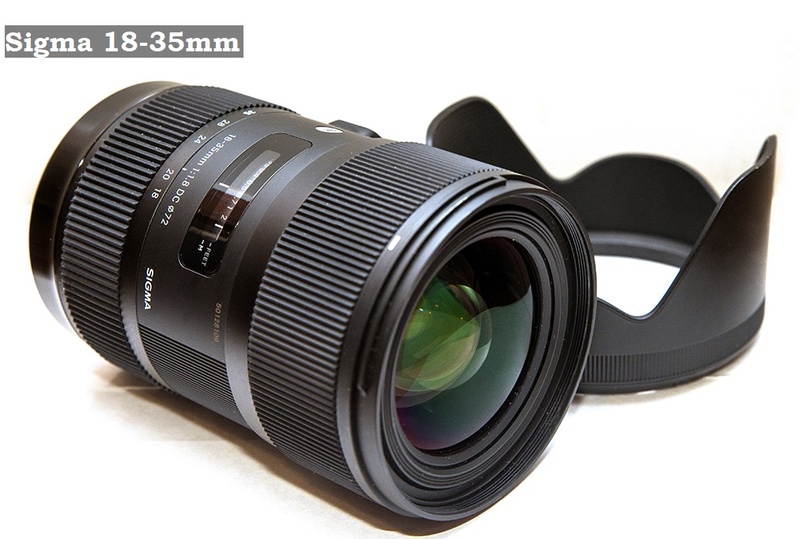 This lens has f/2.8 aperture which is good enough to take photos even in dark. What’s amazing about this lens is that it’s only 1 inch thick due to its pancake design. The small design makes it a perfect and lightweight DSLR lens for travelers as this can fit in any small pocket. Compared to f/1.8 aperture lenses, this might not provide as sharp and bright photos but keep in mind that it will only cost you $149 and for beginners, this is the perfect lens to do photography experiments with. 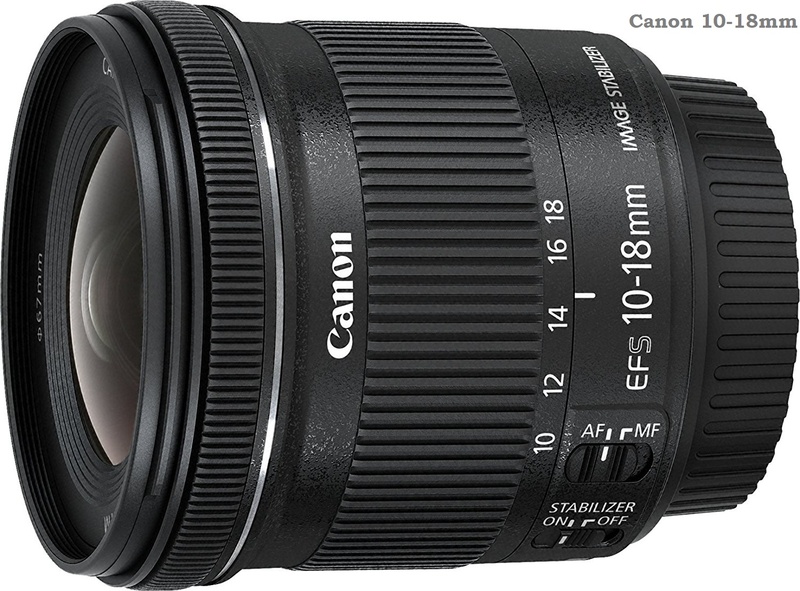 If you only have less than $300 in your budget for a new camera lens and you still want something that does the job pretty well, there is nothing better than Canon 10-18mm lens. This is the perfect combination of lightweight, small, easy to handle and cheap at the same time. This lens has f/4.5 to 5.6 apertures which it won’t allow much light in the camera so this is not a good choice for low light photography but there are other benefits to consider. Because of image stabilization technology, your photos will not blur or have a shaken effect. Also because of STM technology, now you can record videos with smooth and quiet focusing. 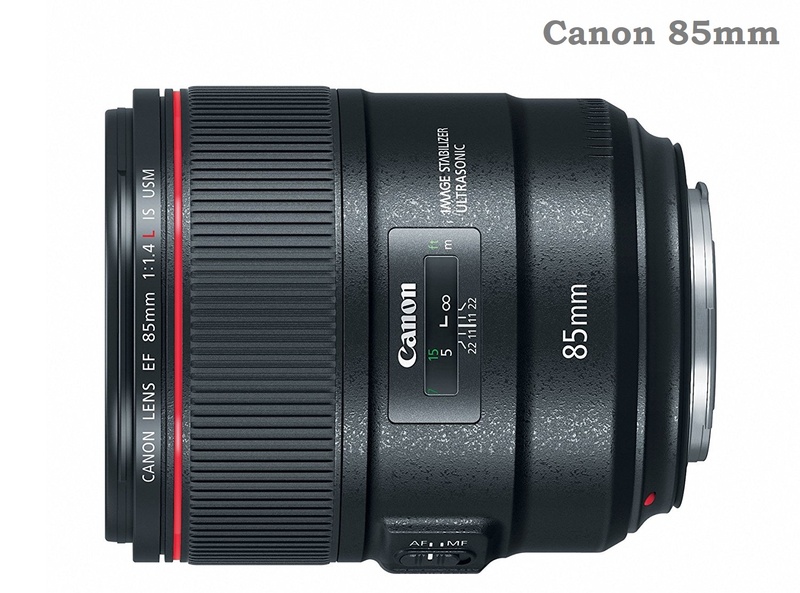 Compared to other choices of lenses in this list, Canon 85mm is one of the most trustworthy and old lenses in business. We have seen this lens on all types of camera and it’s specially designed to work with all photography modes. Due to its f/1.8 aperture, this is a perfect lens for portrait photography when you blur out the background to focus on the main object in the frame. Due to the aperture, this lens lets more light in the frame which makes it even a better choice for low light photography as well. This lens will cost you $349 which makes it the very affordable camera for professionals and beginners.